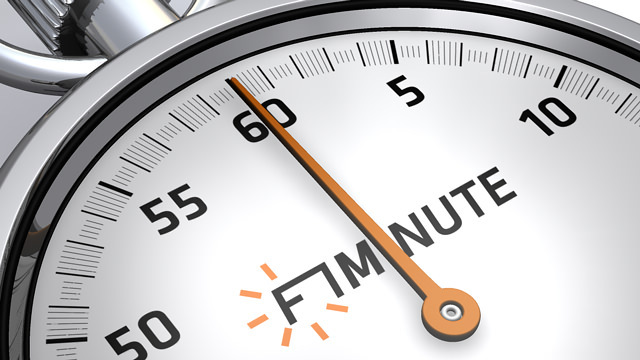 Today is the 21st December 2007, I’m Christine, and this is F1Minute. The qualifying format for 2008 has been tweaked slightly, with the three sessions lasting 20 minutes, 15 minutes and then 10 minutes respectively. As before, the slowest cars will be knocked out at the end of each session, leaving the fastest to go on to the next. The rules are written as if 24 cars are taking part, so the slowest seven retire after each session but if there are only 22 taking part, it reverts to this year’s practice of 6 cars being knocked out each time. F1Minute will take a break next week, as everyone will be eating too much turkey and drinking too much wine to worry about the news. I’ll be back on the 31st December, so until then have a great Christmas, and join me on New Year’s Eve for another F1Minute.